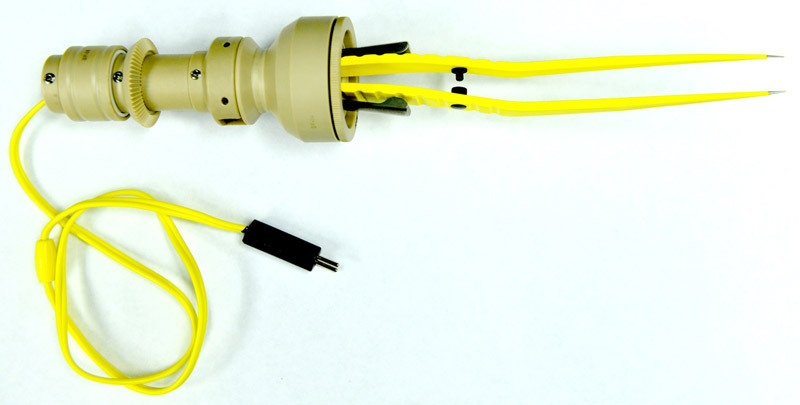 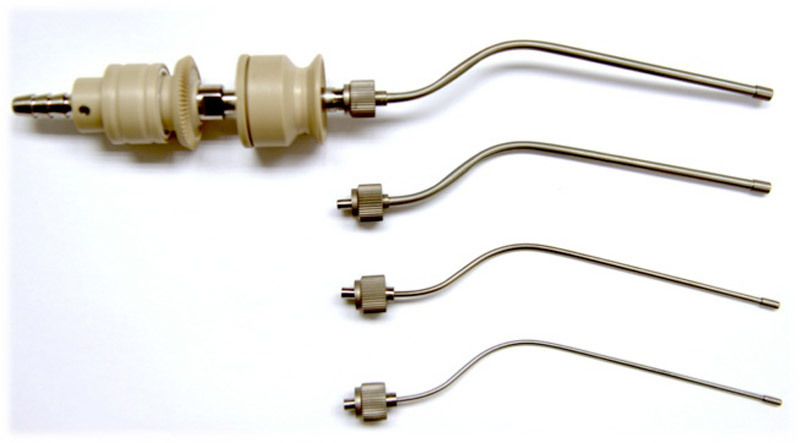 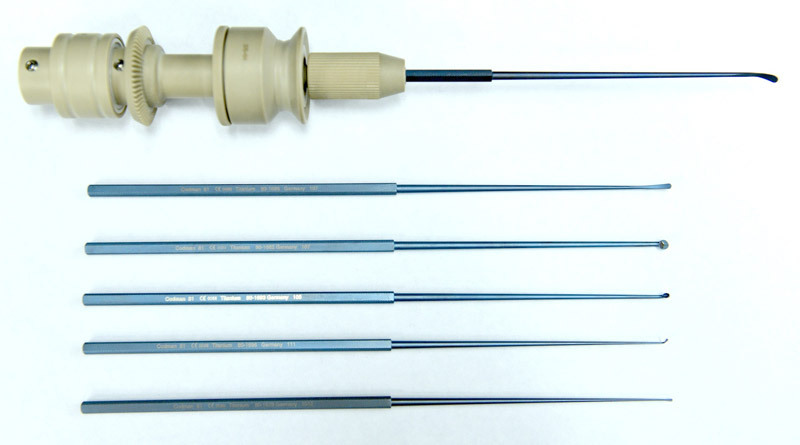 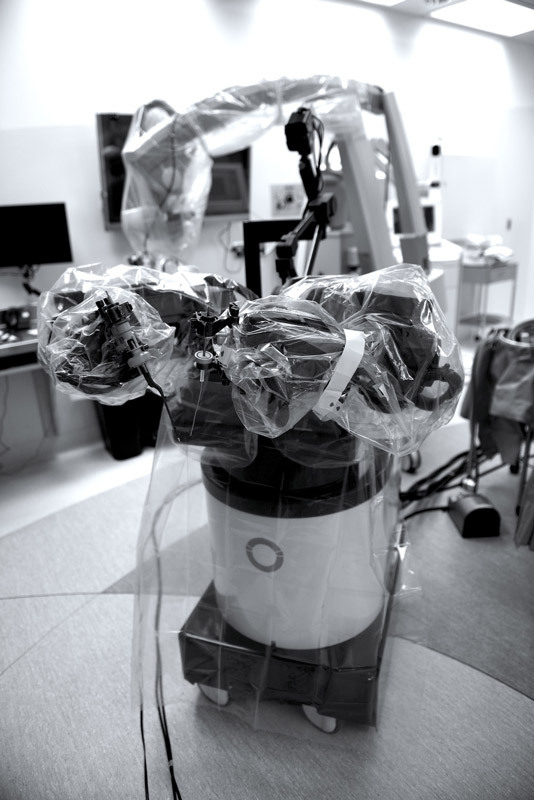 The neuroArm is an MRI-compatible, image-guided, computer-assisted device specifically designed for neurosurgery. 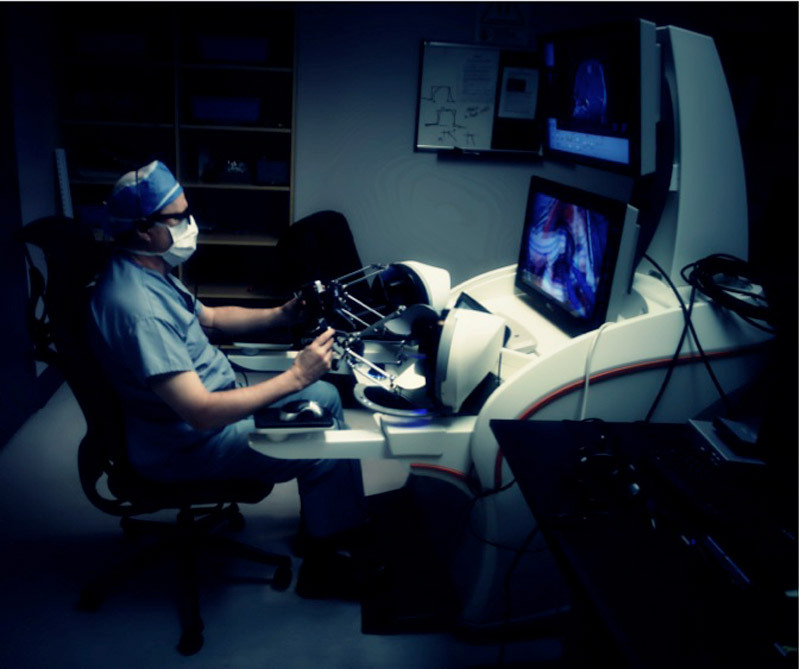 It is the first such robot for microsurgery and stereotaxy and will enhance the accuracy and safety of brain surgery. 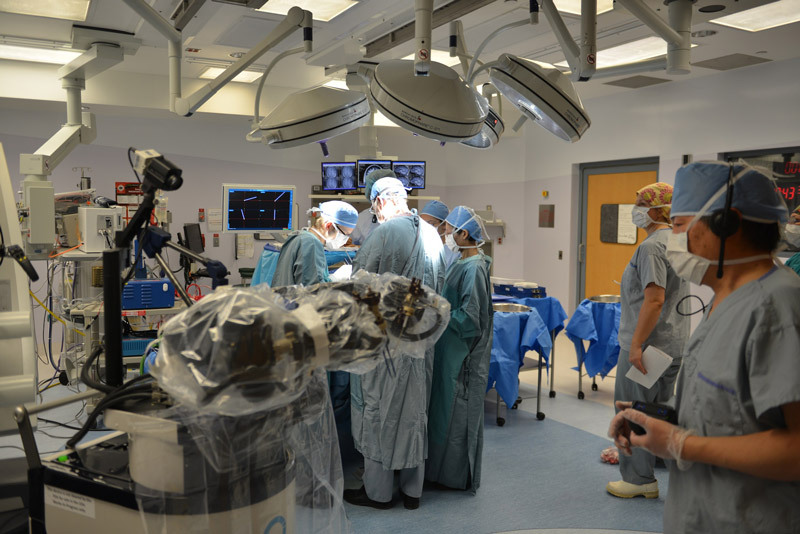 It is also the only robot in the world that can work on a patient inside an MRI. 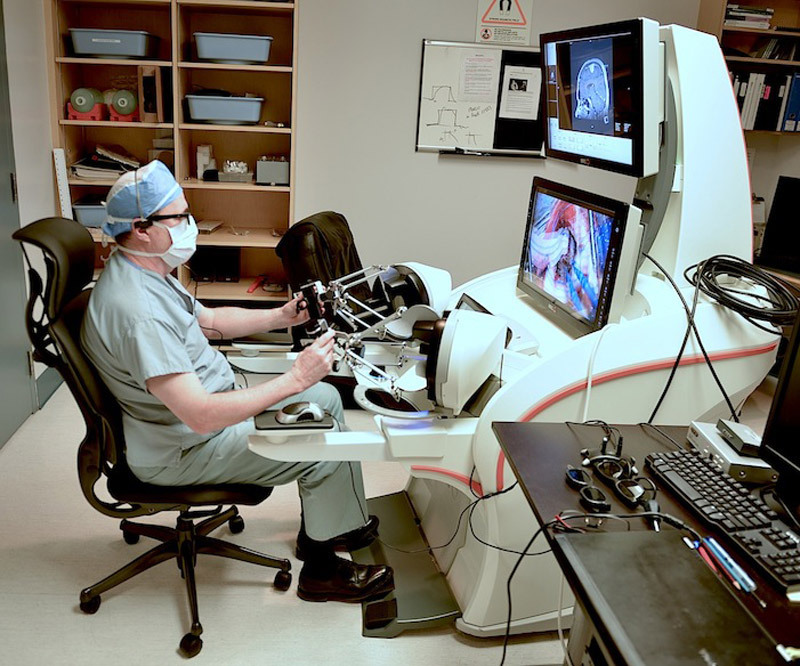 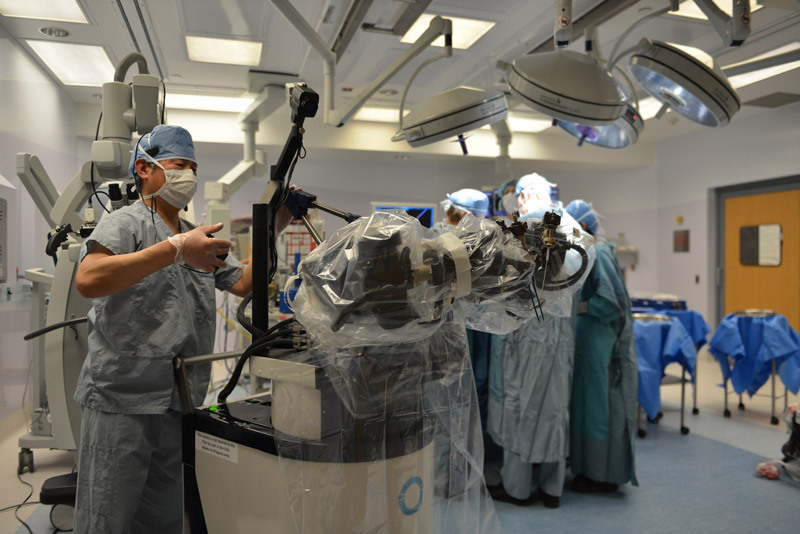 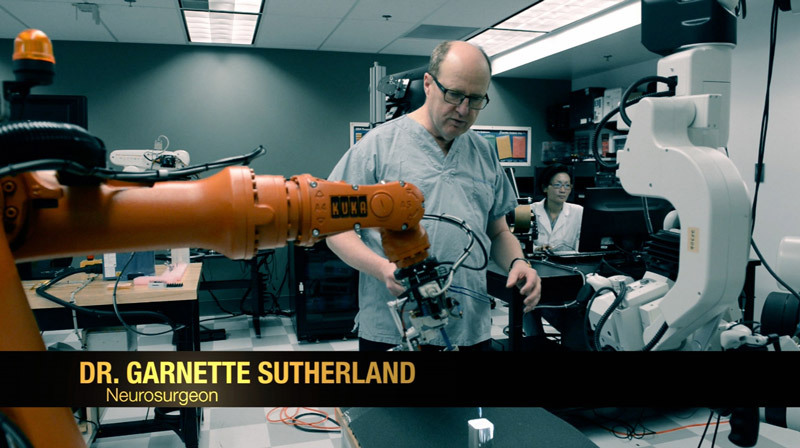 Located at the University of Calgary and Foothills Medical Centre in Calgary, the surgical robotic system harnesses the precision and accuracy of robotics with the executive decision-making capacity of the human mind. 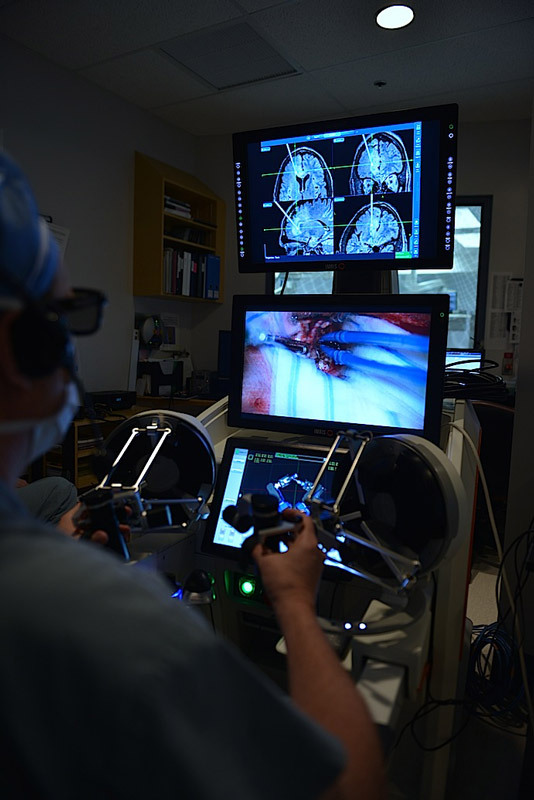 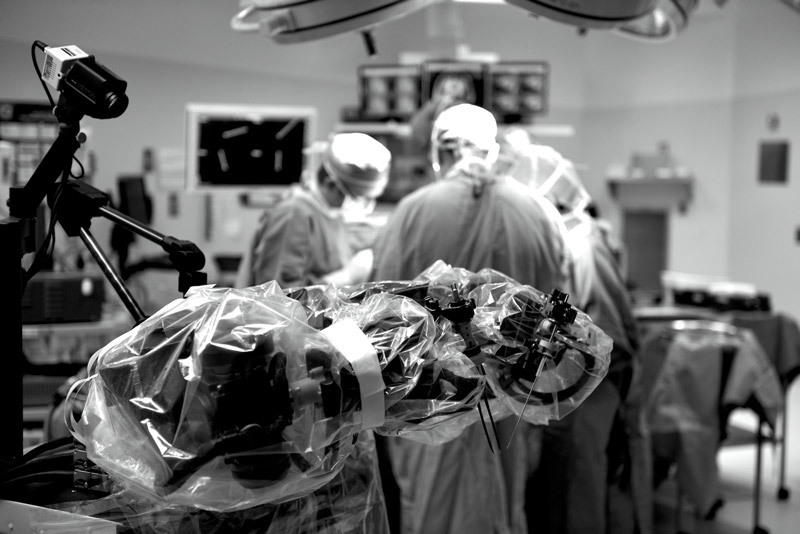 When paired with the 3.0T intraoperative MRI system, the surgeon is able to see, in near real time, the status of the lesion, the brain and the location of surgical tools in relationship to one another. 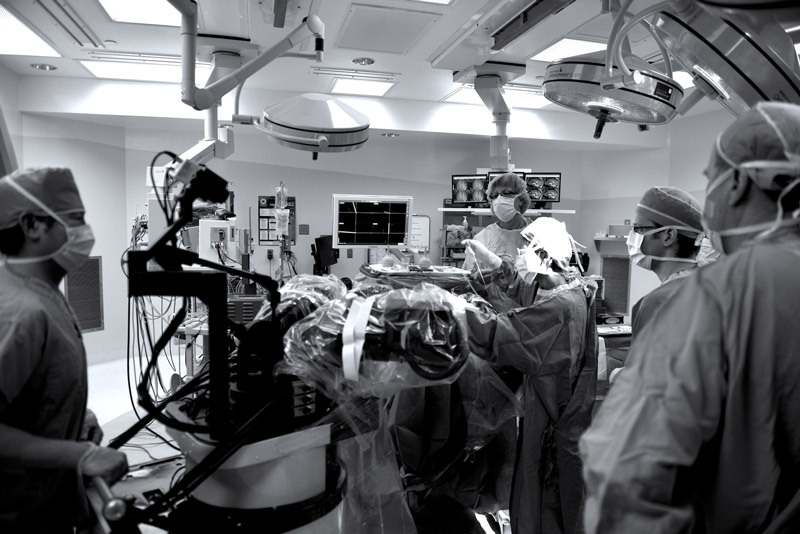 MacDonald/ Dettwiler and Associates Ltd.